Qatar University Library and Elsevier, a world-leading provider of scientific, technical and medical information products and services, today announced their collaboration to maximize visibility, impact and dissemination of articles published by QU faculty and researchers. Through Elsevier’s ScienceDirect APIs, QUL’s institutional repository (QSpace) now receives an automated feed of metadata, abstracts and embargo end date information for all articles published in Elsevier journals by QatarUniversity authors. In addition, QSpace is the first institutional repository to use DSpace plug-ins which have been developed byAtmire. These plug-ins facilitate easy integration of ScienceDirect APIs within a repository. 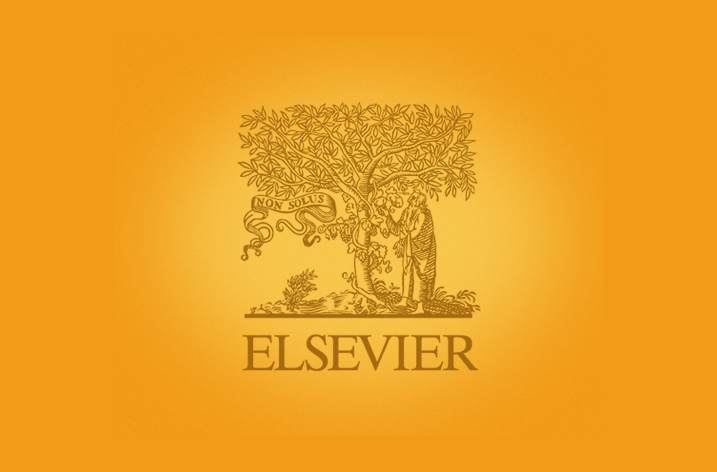 Through an automated ingest, full-text articles by Qatar University researchers published in Elsevier journals and available on ScienceDirect are embedded within QSpace. Users of QSpace are linked to the best available version: the full-text article embedded in the institutional repository and/or a locally hosted manuscript, when available in the institutional repository. Published versions of the ScienceDirect articles are embedded within QSpace, which means that usage is added to aggregated usage statistics of the articles, which is helpful for authors, Qatar University and Elsevier. It would not be possible to aggregate this usage different versions of the article existed across multiple platforms The embedded ScienceDirect articles are available in full text to all users of QSpace that have access to ScienceDirect, not only those affiliated with Qatar University. Users affiliated with institutions subscribing to ScienceDirect get access to the full text based on IP recognition. In instances where users are not affiliated with a subscribing institution, they see a first page preview of the article and full-text articles can be accessed via document delivery services (DDS). Alongside article metadata, embargo end dates, indicating when an article can be made available to the public, are provided to facilitate funding body compliance. Through this service, open access articles are available to all users of QSpace. View an example article at QSpace. Qatar University is preparing to roll out the integration for all ScienceDirect articles written by QU authors. In the next phase, Qatar University and Elsevier will add an online reading version of accepted manuscripts within QSpace. This means that all QSpace users will be able to read full-text versions of articles. Users not affiliated with institutions subscribing to ScienceDirect will be able to view post-embargo accepted manuscripts. Read more: ScienceDirect APIs services for institutional repositories.